César is an Associate at Von Wobeser y Sierra. He is a key member of the following areas of the Firm: Commercial Contracts, Competition & Antitrust, Corporate, Mergers and Acquisitions, Joint Ventures. He has advised various leading multinational companies in regards to antitrust matters in Mexico including complicated monopolistic investigations and merger reviews before the Mexican Federal Economic Competition Commission (COFECE). In regards to corporate practice work, he has been involved in advising various companies including several listed in Fortune 500 in regards to complex M&A matters, which have a strong competition component. Some of his main work has been in regards to the elaboration of strategies in administrative matters and in the elaboration and follow through of juicios de amparo which are related to the area of competition. 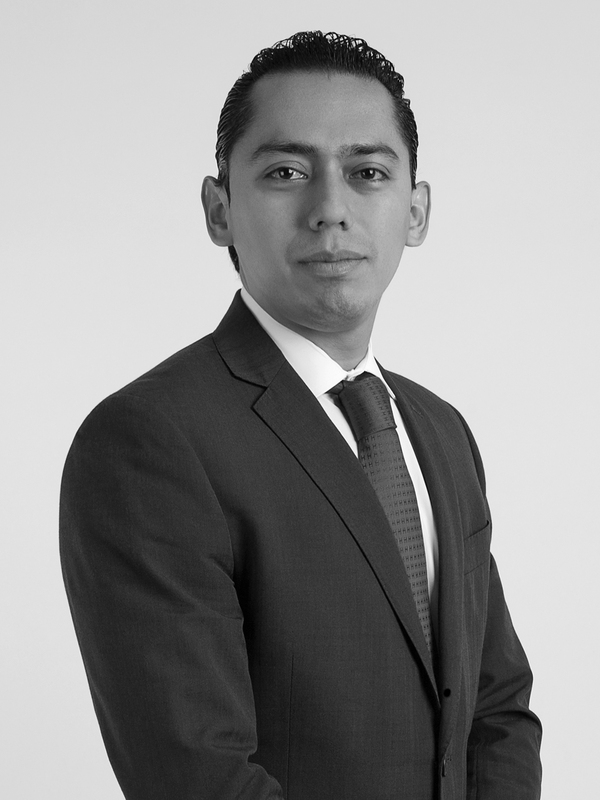 Additionally, César has advised clients in the elaboration, revision and negotiation of complex commercial agreements. Law Degree (J.D. equivalent), Universidad Autónoma de México, Mexico City. Masters of Laws Degree (LL.M. ), Universidad Panamericana, Mexico City.